Selvmord is black metal band which goes by path of hatred and self-destruction and only achievement of an ultimate goal can stop it. Selvmord does not preach christianity, islam, judaism , buddhism, satanism or other religion 'cause denies worship anything/anyone, but itself, common sense and strength of a spirit. 2003. Beginning of the way. Selvmord has been formed by Vald at the end of the year. Vald becomes a session member of "Wanderer". 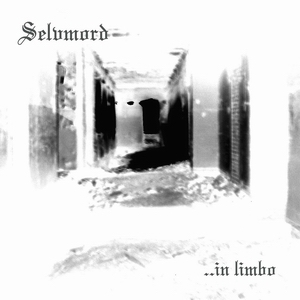 In the middle of the year Selvmord has four members, but owing to disagreements and nonacceptance of ideology by some members, there was the only correct decision to dismiss the band and continue alone. Selvmord with full line-up has not left any recordings. In the beginning of year with participation of session drummer Wanderer Dragonheart (also in Tangorodream, Wanderer, Lych Gate, Dusk Chapel..) recording of promo has been started. 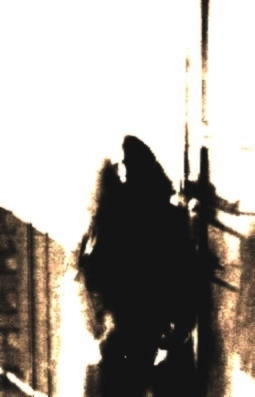 It includes 4 tracks, among them - cover-version of Ulver's "Wolf and Hatred". Vald becomes envolved in avant-black metal band called "AEon 9"
Selvmord was frozen untill the fall, when drummer Taragorm join the band. MCD "..In Limbo" with previously unreleased bonus song "Verrat" was released by Eisiger Mond Prods. At the end of the year Selvmord start rehearsals of a new material for the new album and old songs for live shows..
For all history of the group has been recorded a few demos, but by virtue of bad quality of record and bad material, they were distributed only in a narrow circle..